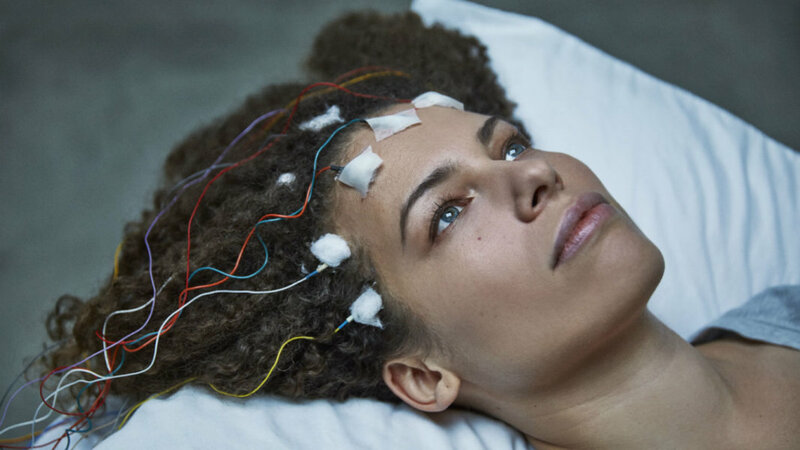 In an interview at Exponential Medicine in San Diego, documentary filmmaker Jennifer Brea shared her difficult yet powerful journey with chronic fatigue syndrome. Brea was a healthy PhD student at Harvard University, about to marry the love of her life, when she suddenly fell ill and her body began to fail her. With doctors initially telling Brea it was “all in her head,” she grabbed a camera and began filming her experience as she discovered she, in fact, had chronic fatigue syndrome. 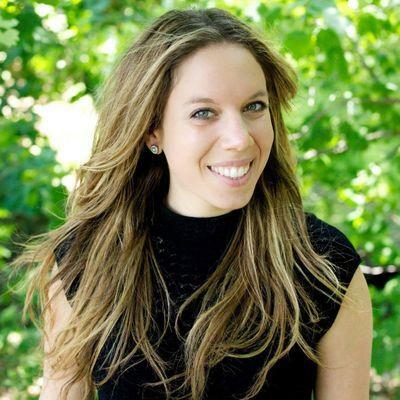 In addition to documenting her own journey, Brea used social media and Skype to connect with others around the world suffering from the condition. The result is Unrest, a vulnerable personal documentary of Brea’s journey with chronic fatigue syndrome, as well as intimate portraits of others in similar situations. The film premiered this year at the Sundance Film Festival and will also air on PBS. Unrest in virtual reality premiered at the 2017 Tribeca Film Festival, an example of how VR can powerfully transport viewers into another person’s reality—as painful as that reality may be.